The McBeth signing marks an institutional shift for Discraft, which has largely stayed outside of the player free agent fray in recent seasons. The manufacturer’s biggest recent player transaction was signing Valarie Jenkins early last year after her public breakup with Innova. While Team Discraft does include a few top pros, their top player — Nate Doss — has played much less this season as he is working on starting up a brewery in Oregon, and Andrew Fish isn’t on tour full time. 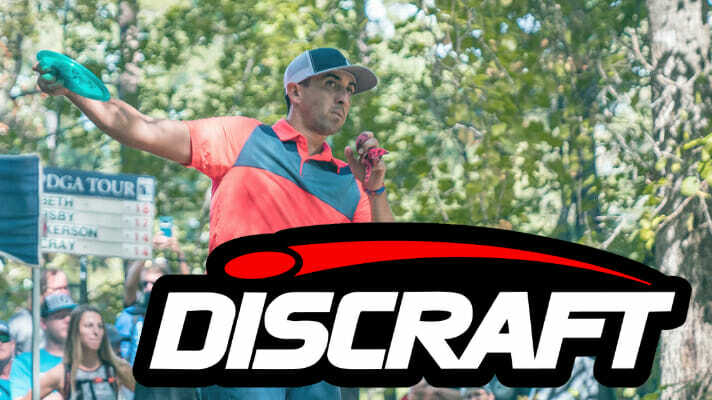 Comments on "Paul McBeth Signs Four Year Deal With Discraft"